Smells will be berry, floral, burnt rubber background on the Pineapple Skunk leaning phenos and straight gas, watermelon to rubbing alcohol. Albino Fire Skunk O.G. 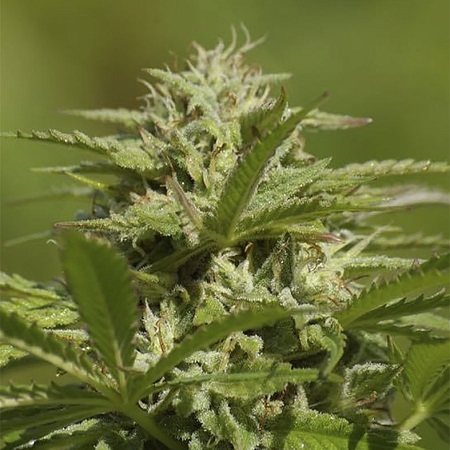 Regular Cannabis Seeds by Digital Genetics Seeds: Smells will be berry, floral, burnt rubber background on the Pineapple Skunk leaning phenos and straight gas, watermelon to rubbing alcohol. Digital Genetics personal favorite which is dominant on this strain..(peach flavored baby powder) she is a great strain for breeding projects. These plants stink in veg and really emit odors as they kick into flower. Precautions should be taken. Flowering times go from 8 to 10.5 weeks depending on phenos. Expect to see dense and colorful buds glazed with resin.